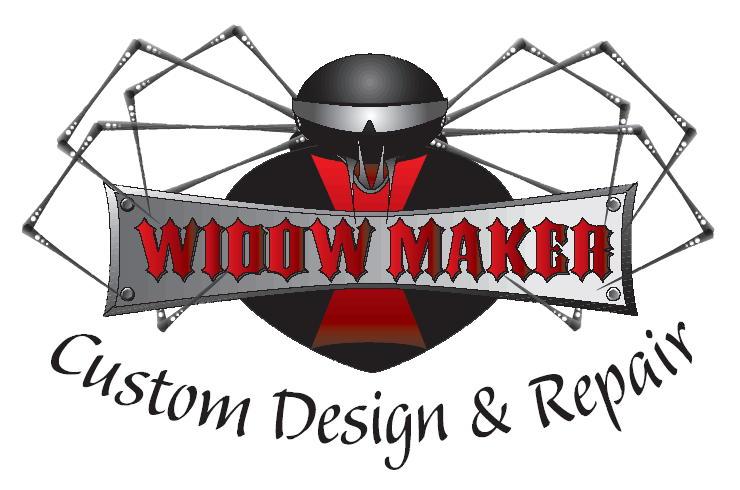 Widowmaker Custom Design and Repair is now an authorized Strutmasters dealer. Give Hank a call to discuss your suspension needs and pricing. Strutmasters is proud to announce that we have launched our new air suspension product line for motorcycles. LowLife Suspensions will let you slam your bike lower than ever. With over 15 inches of travel, Lowlife Suspensions offer 3 inches more travel than standard air shocks. LowLife Suspensions are also a lot lower than any standard air shock getting you 3 inches closer to the ground. Our LowLife kits were designed by riders FOR riders and we guarantee your satisfaction. Lay Low, Stay Grounded.